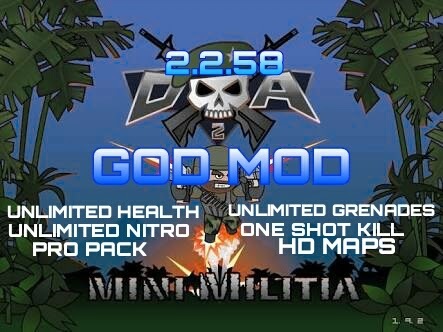 HI guys many of you requested to make MINI MILITIA Mod .So I made the invisible MOD and I am sharing it .The MOD is hv with COOL NEW MODS.I hop you all enjoy this MOD…Pls share it to all your friends...!!! 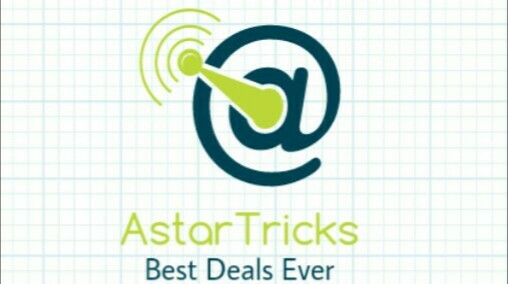 Visit Daily & Share Us...!! !